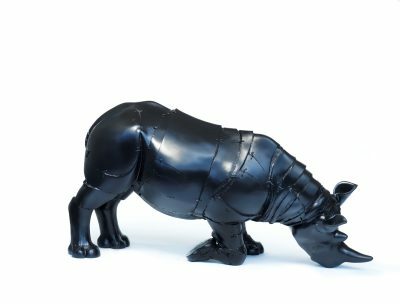 The Tusk Rhino Trail was a London wide art installation, kindly curated for the charity by Chris Westbrook, it celebrated the magnificence of the rhino, and drew attention to the severe threat of poaching to their survival. 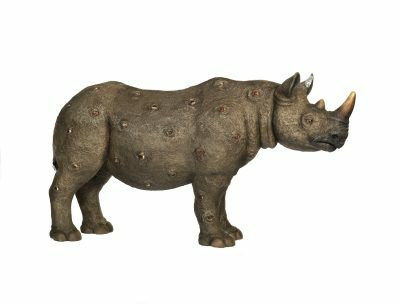 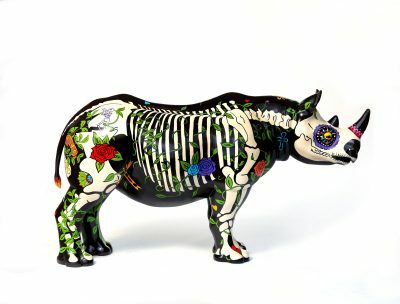 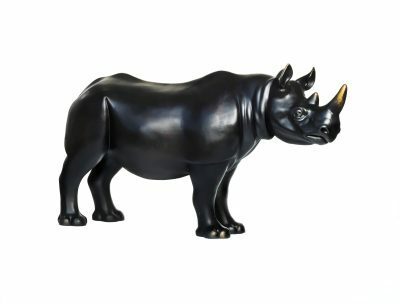 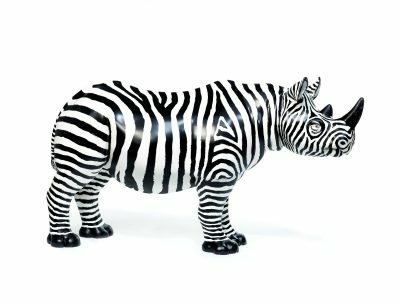 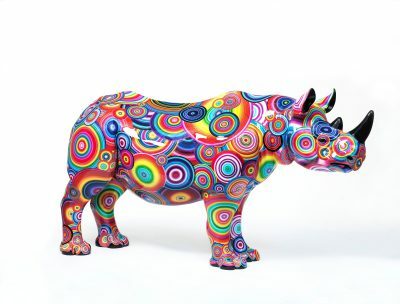 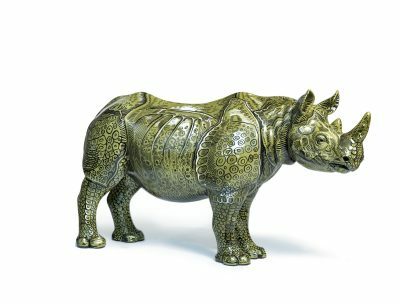 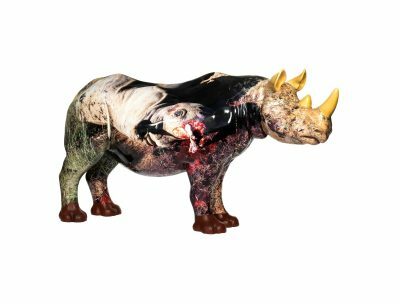 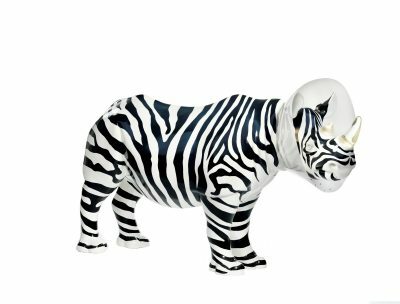 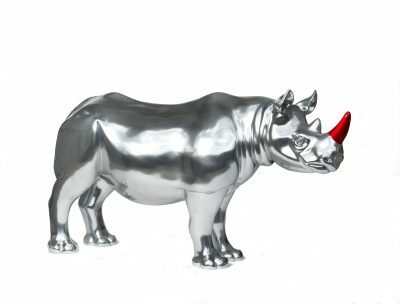 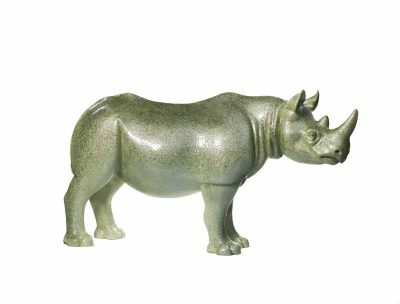 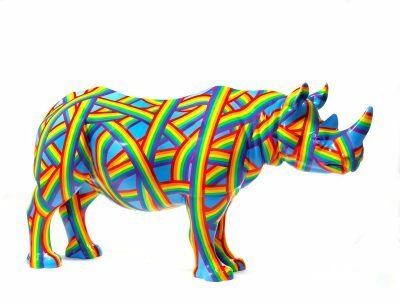 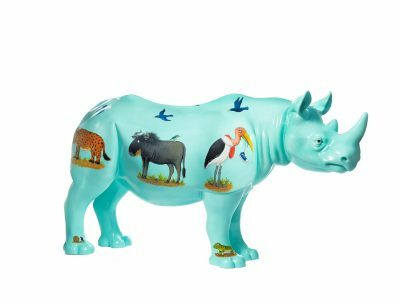 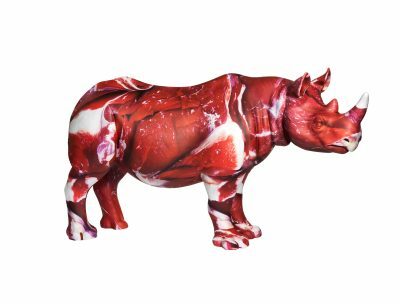 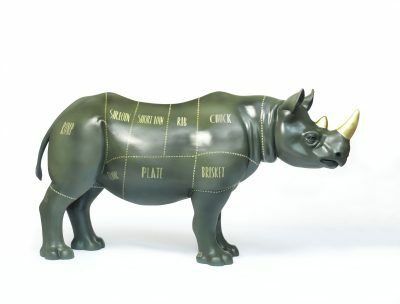 Each rhino was specially designed, decorated and embellished by internationally renowned artists. 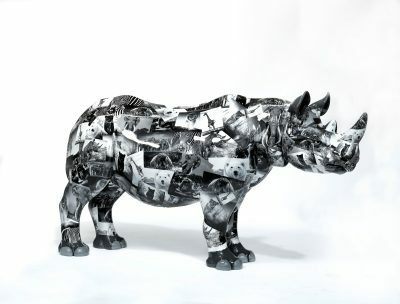 News Flash: The Tusk Rhino Trail has now ended. 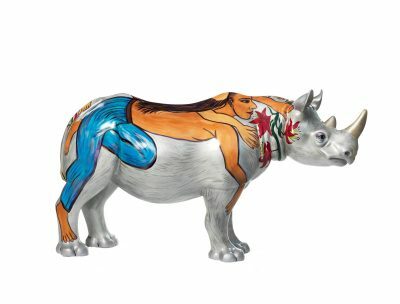 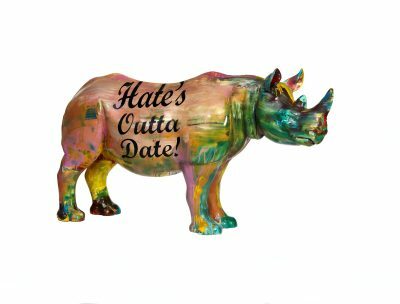 These unique works of art were on public display at iconic London sites from 20th August until World Rhino Day on 22nd September. 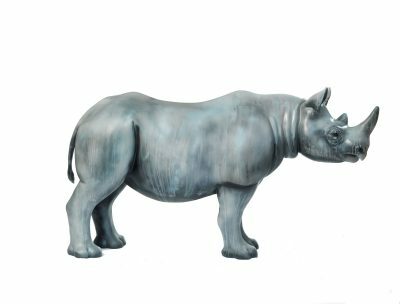 They will be auctioned by the leading London auction house, Christie’s on 9th October 2018. 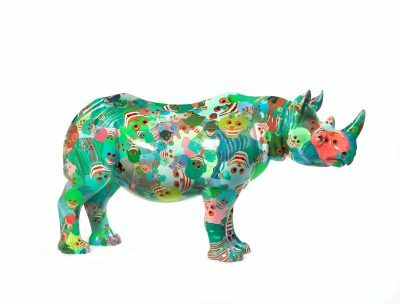 The funds raised will provide vital support for our conservation projects protecting rhino and other iconic African species. 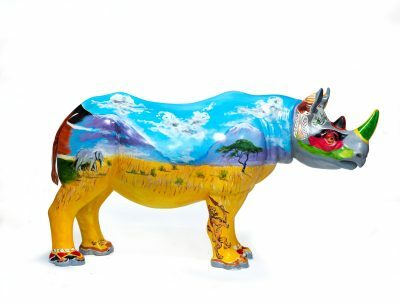 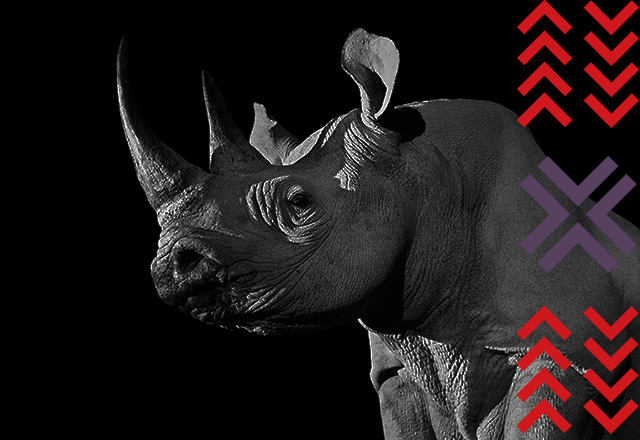  The overall trail is being presented by ISPS Handa in partnership with Land Rover and each rhino is generously sponsored by a Tusk supporter or partner.  We are also thankful to Pickfords for logistical support.